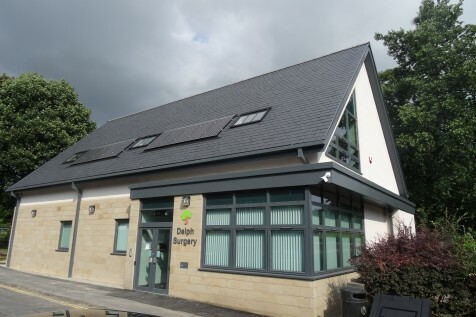 Delph Surgery has been developed by Community 1st Oldham on behalf of Saddleworth Medical Practice and is a two-storey building comprising GP surgeries to the ground floor and staff and ancillary accommodation on the first floor. The new building provides improved facilities for both staff and patients with flexibility built into the design to allow for re-configuring spaces if required in the future, and the ability to use and share space for several purposes. The use of traditional materials and sensitive design ensures the building fits in harmoniously with its surroundings in the Delph Conservation Area.